Enjoy an evening of memorable dining in the rustic elegance of The Mariposa. 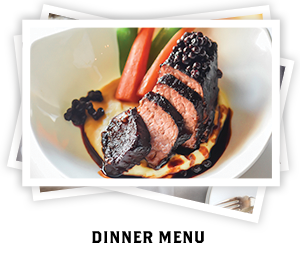 Deer Valley Resort’s premier restaurant offers a blend of classic and current cuisine, including vegetarian and tasting menus. 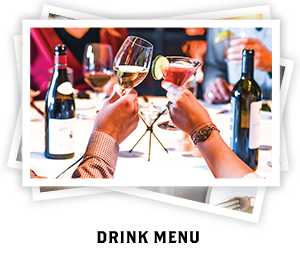 The Mariposa is rated #1 in Utah by the Zagat Restaurant Guide for food and service and features an award-winning wine list. Located in the Silver Lake Lodge, The Mariposa is open Tuesday through Sunday, 5:45 – 9 p.m.
For larger groups, the Cedar Room accommodates private parties of 13 or more and features special selections The Mariposa menu. 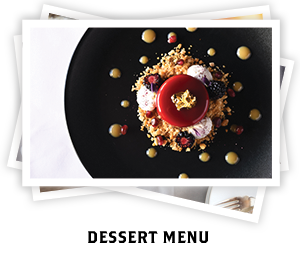 Click to view The Mariposa Private Dining Menu. Free underground evening parking is available for guests of The Mariposa. Click here to view directions to The Mariposa from the underground parking area. 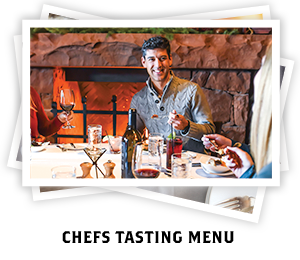 Click here to view the Deer Valley Resort Evening Restaurant Map.